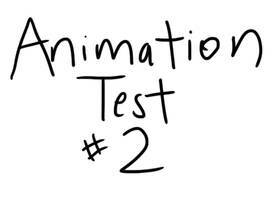 Hey, everyone, I hope you all enjoyed the animation. It’s taken a long time to learn all the ins and outs of animating using CSP and I’ve taken two weeks off from commissions to do all this. 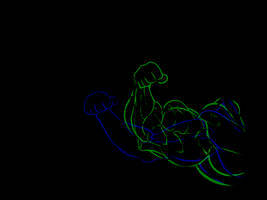 And this is only the first half of the animation. 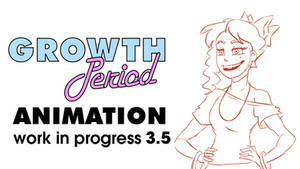 If you want to keep supporting me and my animations for Growth Period, feel free to send along a tip. Every little bit counts! Just send it to pyrohawk137@gmail.com over Paypal! Best to send it under a ‘friends and family’ payment. 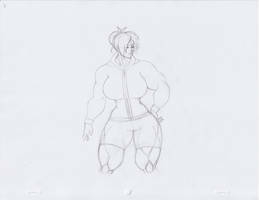 The scene is set in 1985 in a world where all females are able to have muscle growth at will but many female some time cant control there muscle growth. Stella having her "bad day" as she's about to have her growth period but forgot to bring her extra backup clothing for her FMG and well she seem to be abit upset. Dave her boyfriend just came to see Stella in a very bad timing. The animation program Im using is from Clip Studio Pro. UPDATE: I resize the SWF video from 1080 to 720p for better viewing. 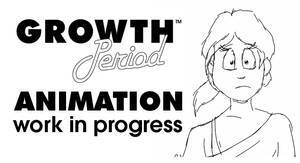 UPDATE: Click here for the Youtube version of this animation - Growth Period - Animation WIP Youtube. 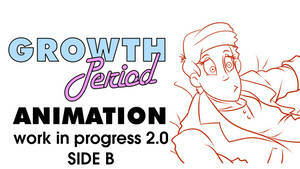 To know more on this head over to Growth Period Gallery. before my time but still great! Absolutely amazing work! As others have already said, the characters are so expressive, and the animation is really smooth. I can only imagine how much time this took to put together. And it's crazy to think this is only the beginning, it's looking fantastic already! 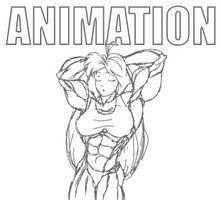 I have always been impressed with animation. It looks hard to do. Smooth!!! 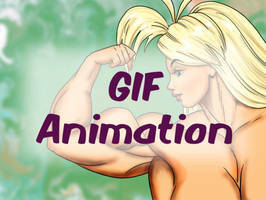 the animation awesome. For some reason "Material Girl" or "Girls Just Wanna Have Fun" is ringing in my head while watching it. Best animation I've seen to date!!! when I get more free time. That walking to the door sequence was pretty amazing!... and of course the muscle growth too. Planning on doing a collaboration with anybody? 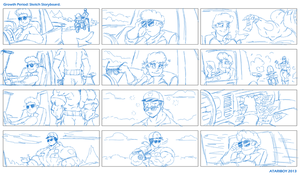 I'd love to know how you did that pan up in the opening scene in CSP. 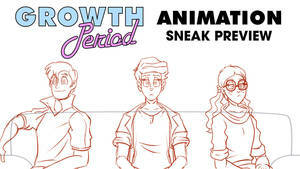 That's what I use for what few animations I do, but I haven't figured out how to do a pan across (or up, in this case) a background. WOW! It's super awesome! You nailed it! The first scene is outstanding! Outstanding job on the animation so far. Looking forward to see how it turns out. Nice work mate. The characters are very expressive, and their motions fluid. Especially that walk in the beginning. The very definition of EPIC! Thats Dave's trademark from his mother side. Great work, man. I real felt like watching a 1985 cartoon! Great job. And of course all of your ladys are lovely. And that face of her boyfriend haha... Oh yeah..